14 Aug, 2015 Rakesh Sharma Reviews . 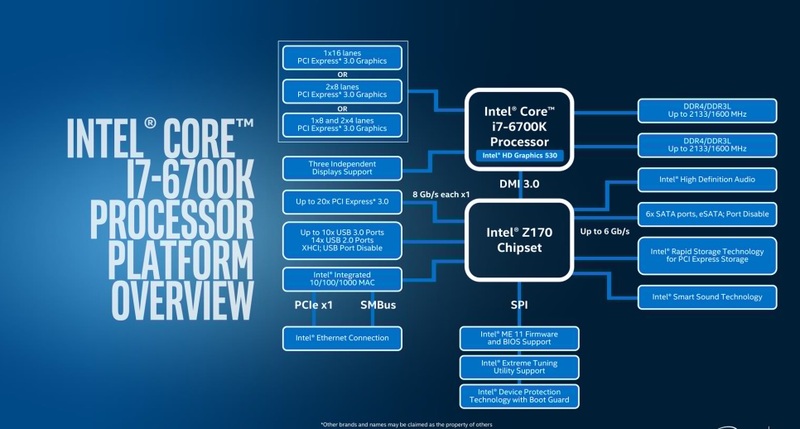 'Skylake' line of processors is the Intel's latest sixth-generation of Core processors and Core i7 6700K is the flagship product in leading mainstream processors based on 14nm micro-architecture to provide more efficiency and better graphics. 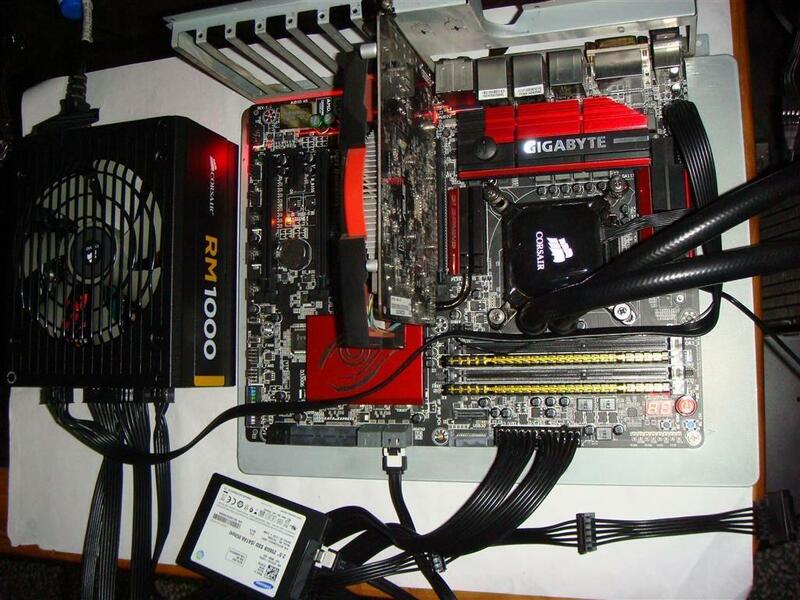 This SKU is a quad-core, eight thread processor that runs at 4.0GHz, with a boost clock of up to 4.2Ghz and is designed for use in a New LGA socket 1151 that means a you need a new motherboard equipped with a new chipset the Intel Z170 PCH and now dual channel DDR3L/DDR4 memory is supported by Core i7 6700K at speeds up to 2133MHz officially. 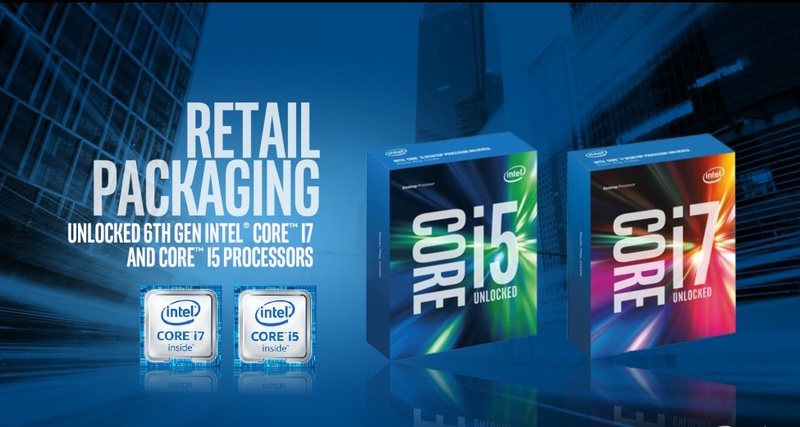 The first lot of Skylake processors are currently only K series with only two models aimed at gamers and overclockers. 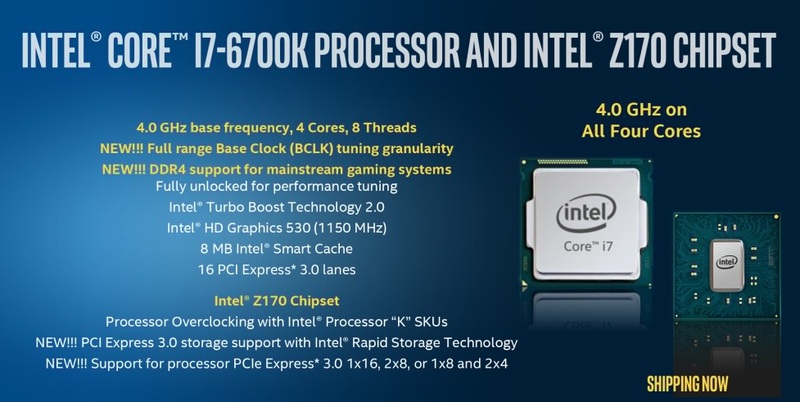 The K series Skylake processors feature unlocked multipliers, so enthusiasts can overclock their processor just by changing the multiplier in the BIOS (UEFI), and by increasing the voltage for the higher speeds. 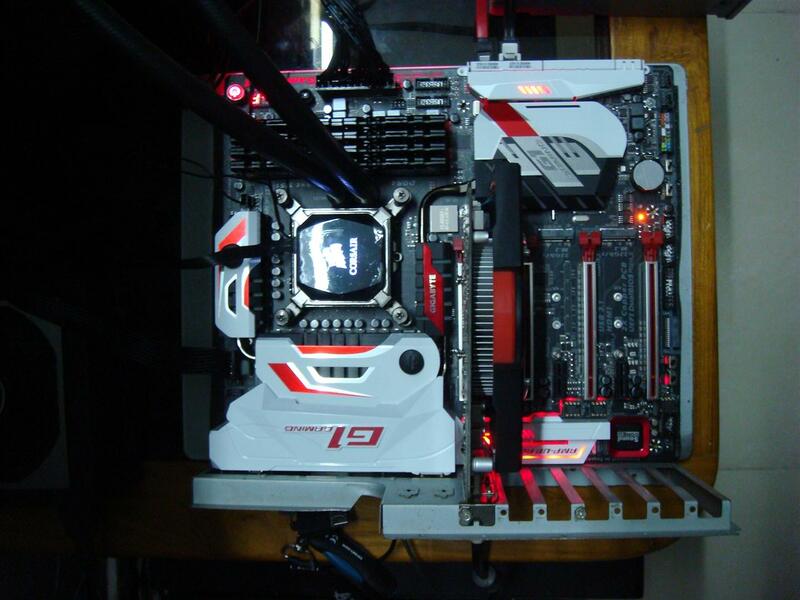 With Haswell overclockers can adjust the base clock (BCLK) by preset straps of 100MHz, 125MHz and 166MHz. 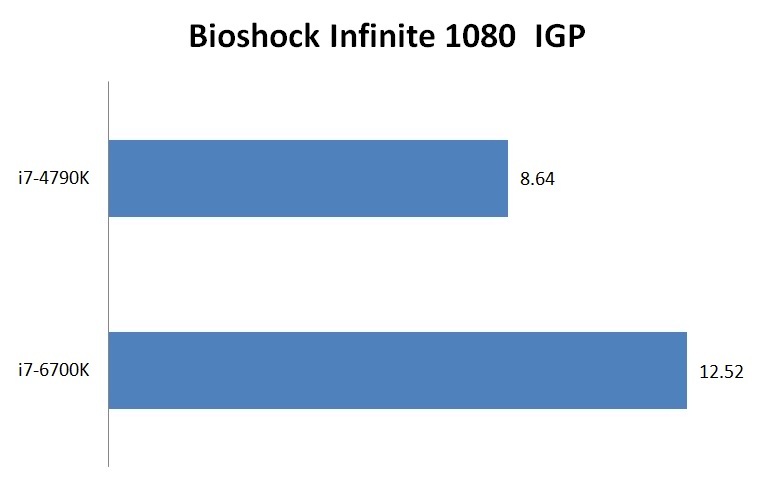 Skylake goes further, allowing you to alter it with fractional increments like 112.5MHz . 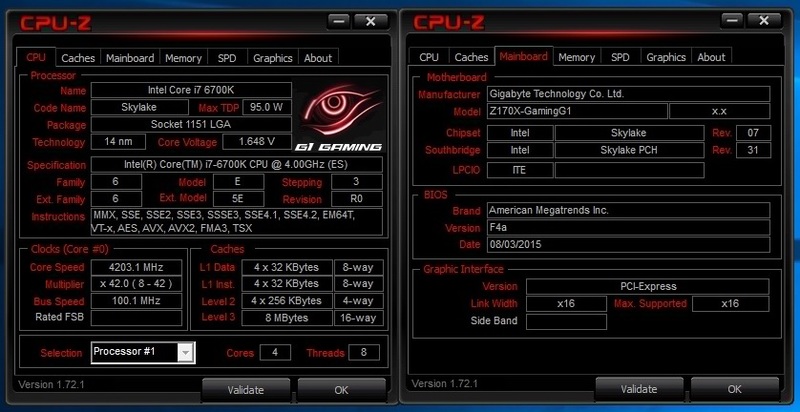 This is a great feature for overclockers and high-performance enthusiasts looking to get the most out of their chips. 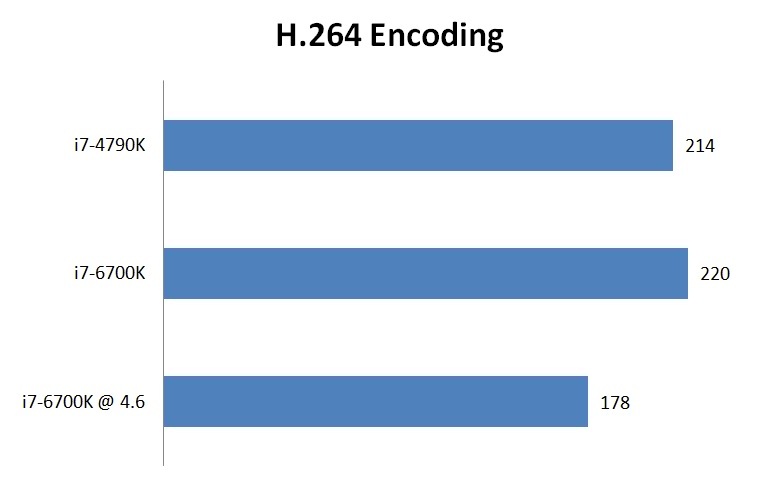 The biggest change with Skylake is the introduction of PCI Express 3.0 support within the Z170 chipset, with 20 lanes each running at 8 GT/sec. 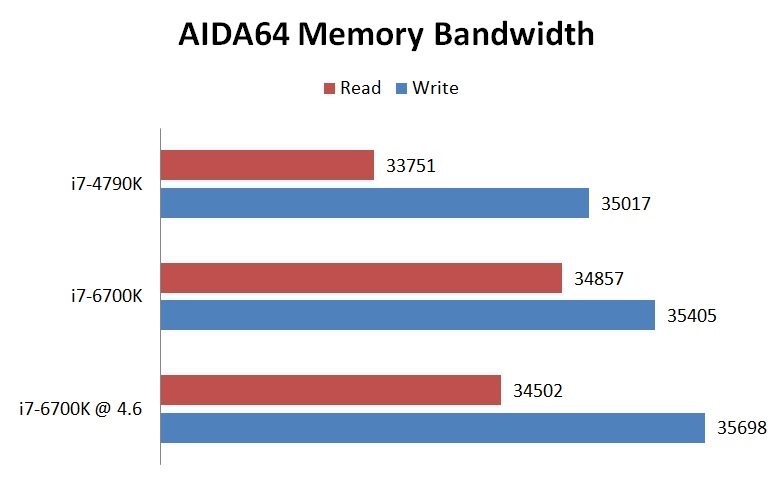 But this bandwidth is reserved almost entirely for the new wave of ultra-fast storage devices - PCIe SSDs get more robust support via the new Z170 chipset, and now it's even possible to natively connect them together in RAID, resulting in phenomenal throughput. 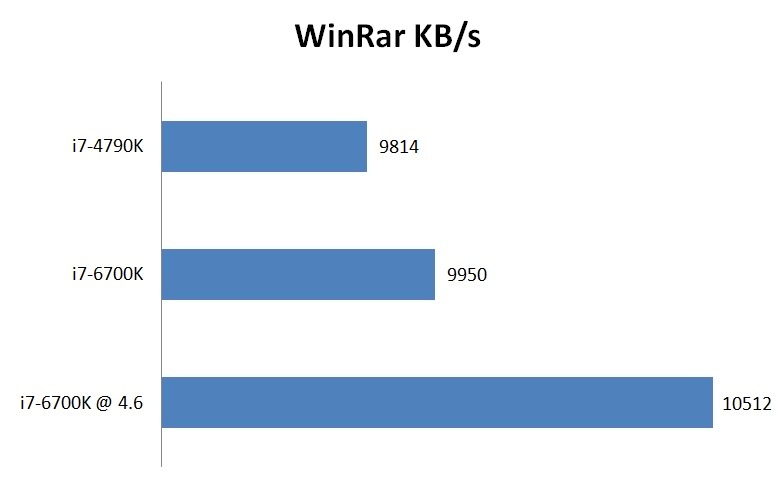 This enhanced bandwidth also provides way to the new USB 3.1 standard alongside 10 USB 3.0 ports. 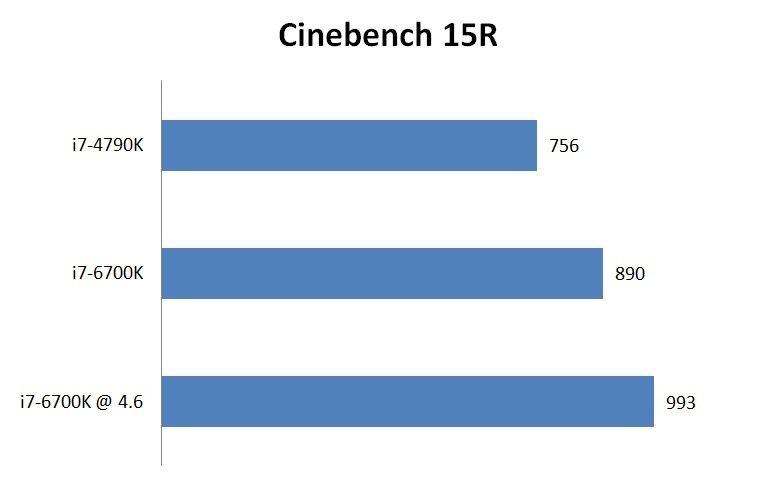 Thunderbolt 3.0 is an optional extra with Z170 chipset. This is essentially an extension to USB 3.1 Type-C, with it using the same socket. 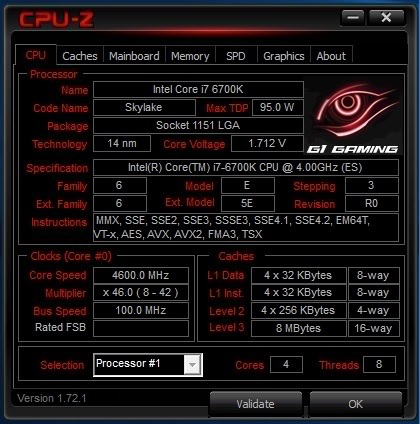 CPU Overclocking Enabled (with Intel® Z170 chipset)1,2: Fully unlocked core multiplier, power, base clock and memory ratios enable ultimate flexibility for overclocking. 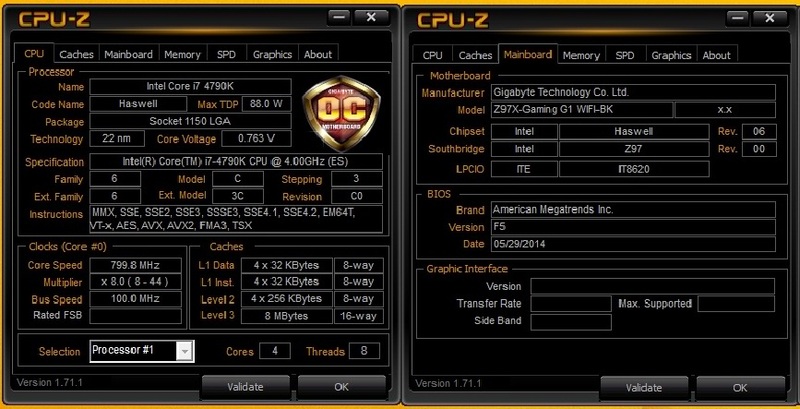 Graphics Overclocking Enabled (with Intel® Z170 chipset)3: Unlocked graphics multiplier allows for overclocking to boost the graphics clock speed. PCI Express* 3.0 Interface: Supports up to 8 GT/s for fast access to peripheral devices and networking with up to 16 lanes configurable as 1x16, 2x8, or 1x8 and 2x4 depending on the motherboard design. 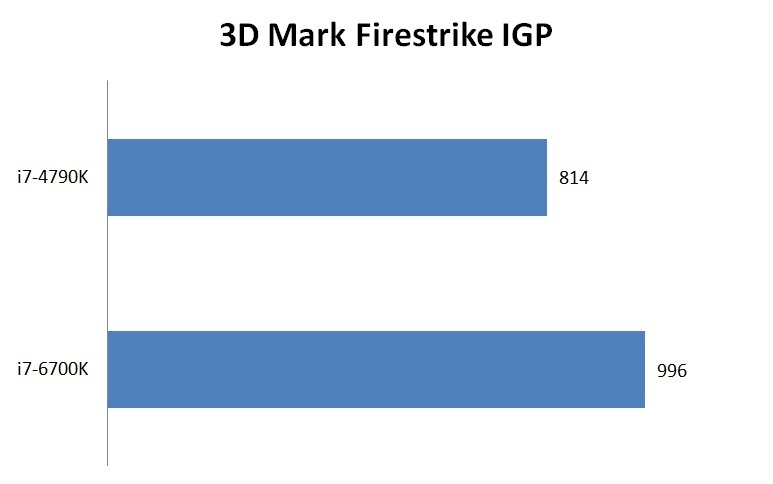 Intel® HD Graphics 5303: Integrated 3D performance with support for Microsoft DirectX* 12 and Ultra HD 4K resolution display for immersive mainstream gaming. 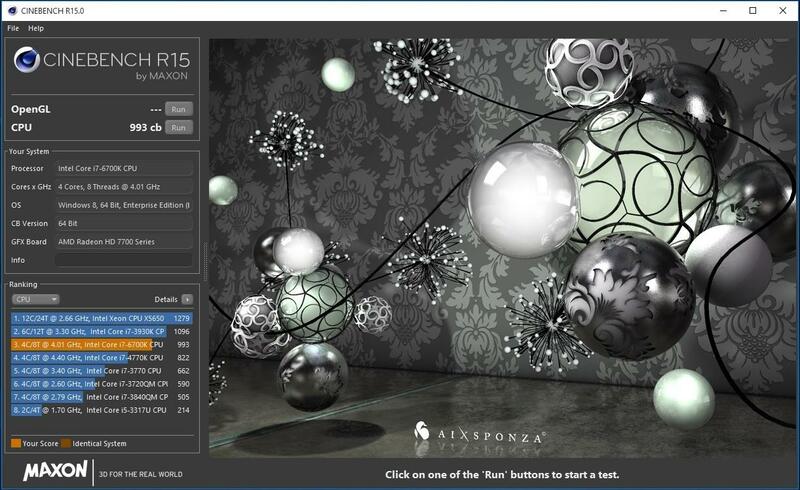 For Microsoft DirectX* 12 testing, the performance-tuned Intel graphics driver is expected to be available for download on Intel Download Center by the 6th generation Intel® Core™ processor family product introduction. 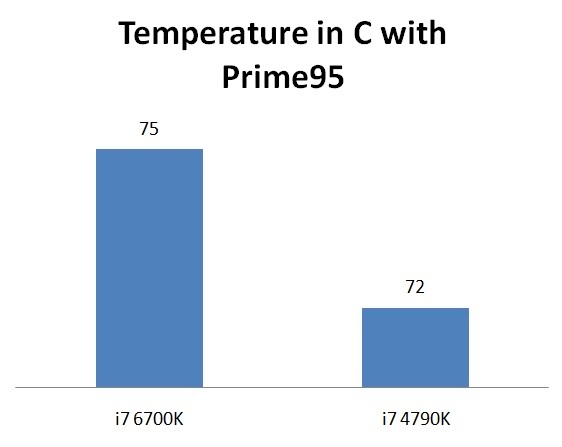 The Intel® HD Graphics 530 dynamic graphics frequency ranges up to 1150MHz. 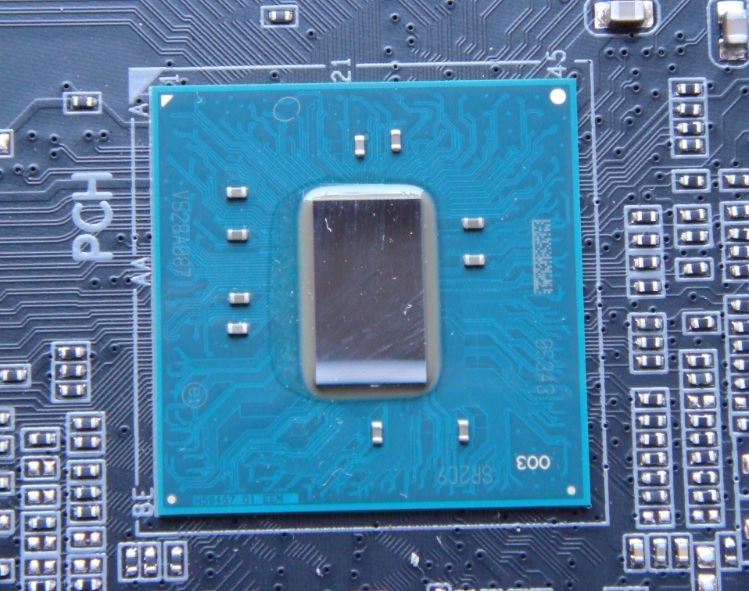 As the Intel’s older SKUs the Skylake also features the same flat gold contact pads but with a new pin layout and a new LGA socket 1151. And the new Z170 Chipset. 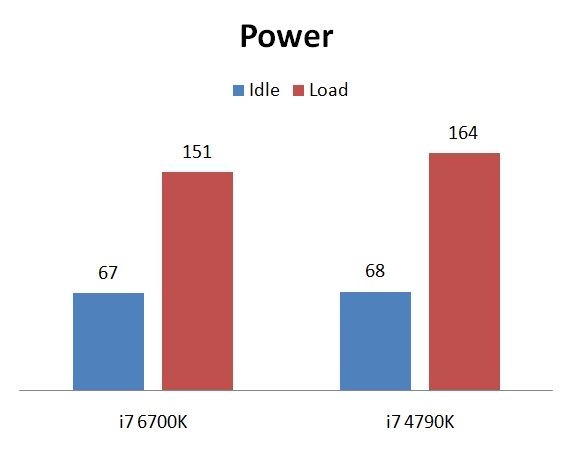 At first glance Intel Core i7 6700K didn’t showed a great performance improvement over Haswell, but still overall impact with DDR4 and feature packed Z170 chipset, is significantly great. Definitely its a great update for Nehalem and Sandy Bridge users. 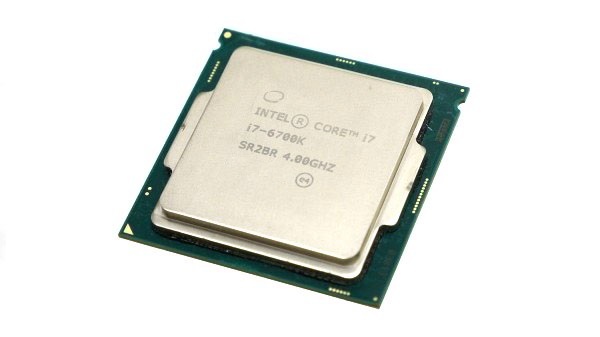 Finally, the Core i7-6700K is an incredibly fast desktop processor that will be able to handle your gaming, media encoding and web browsing with incredible efficiency and also includes some great overclocking capabilities.